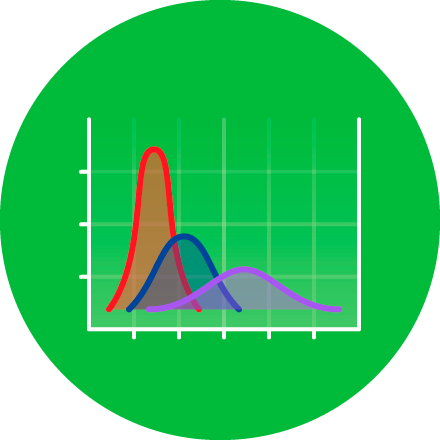 Enhance your probability prowess with basic distribution principles and a few commonly encountered probability distributions. Thank you for this awesome concise course with practical cases. I feel great to brush up my statistical knowledge. Now I think I understand these distributions much better than before and am eager to apply them to my work.